Curiosity Hub: Minecraft Dino Dig! Recommended Ages: 8-12. Students will work on individual laptops (provided). 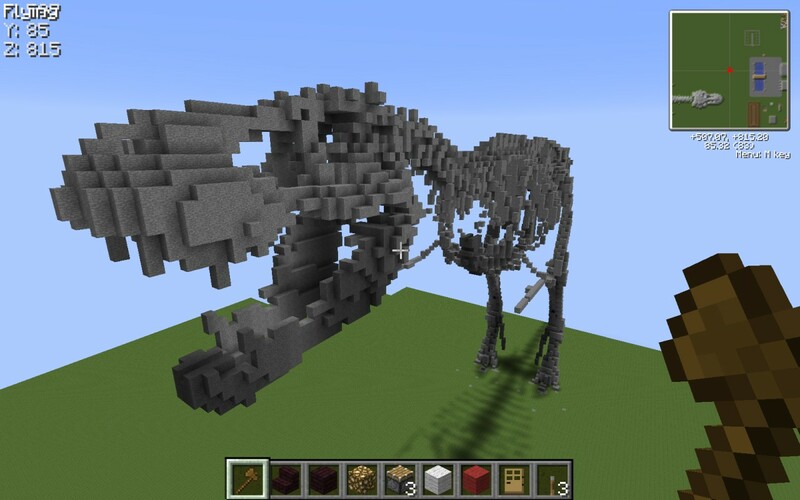 Description: Delve into palaeontology with Minecraft EDU! Children will work together inside a Minecraft world to carefully uncover a fossil – what will be revealed?! Timed 1-hour sessions throughout the day (same workshop in each session) at 10am, 11.30am, 1.30pm or 3pm. Price: £10, or £9 if booking 2 or more children. Pay by BACS to avoid Eventbrite fee. 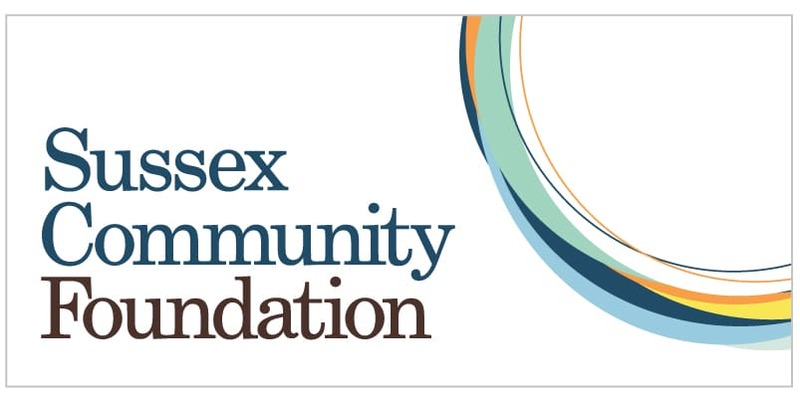 Curiosity Hub provides creative science, art and technology workshops in Brighton & Hove and the wider Sussex region. Please Note: We recommend some previous experience with Minecraft; children will need to be able to use a mouse and keyboard together. Venue/Transport: 21 Old London Road, Brighton, BN1 8XR (44th Brighton Scout HQ). There is 1-hour free parking outside the venue, and free street parking nearby. The 5A bus route has plenty of regular buses from the centre of town, and stops next door, outside the Co-op Supermarket in Old London Road.